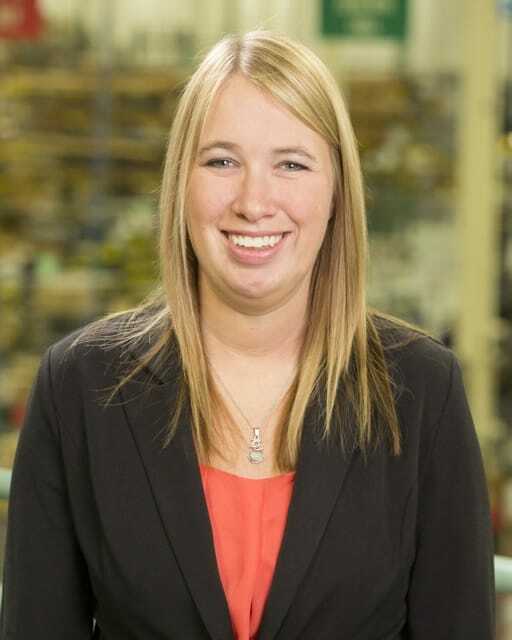 HARTLAND, Wis., (October 1, 2013) — Stacy Pabst has been appointed new Marketing Manager for Dorner Mfg. Corp. In her new position with Dorner, Pabst will head up all of the company’s marketing and advertising efforts that support its conveyor platforms. Additionally, she will coordinate new product research and development functions for industrial and sanitary markets, plus lead Dorner’s public relations, Internet, and trade show activities. Prior to joining Dorner, Pabst worked for six years at Goff Enterprises, Inc., in Pewaukee, WI, where her roles included coordinating marketing efforts with the sales force to further develop the distributor and customer base. She earned a bachelor’s degree in marketing from the University of Wisconsin – Whitewater.